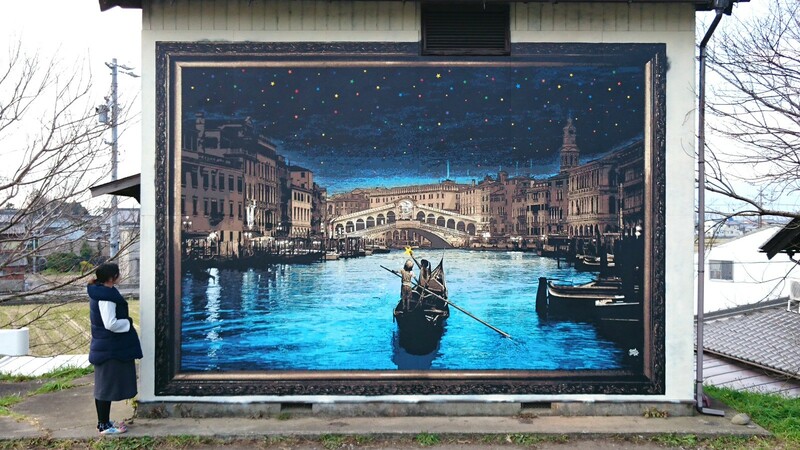 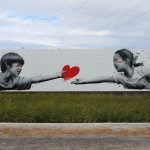 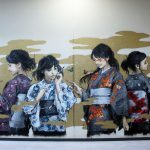 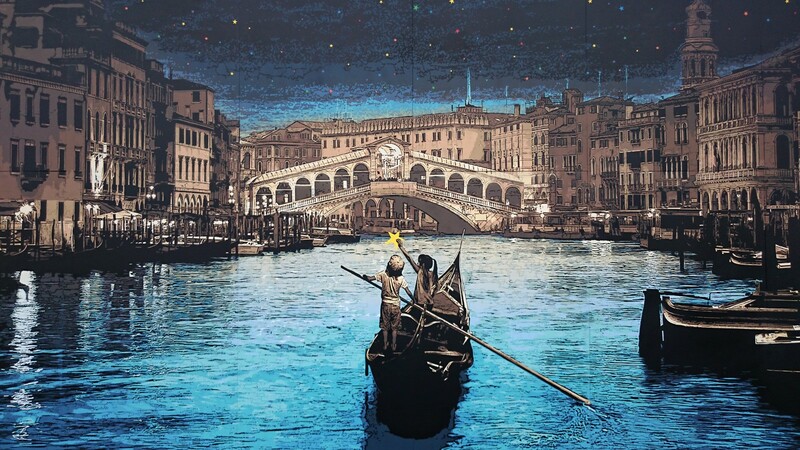 Japanese street artist Roamcouch is back with a brand new mural depicting a dreamy gondola ride featuring his trademark stars and whimsical children. 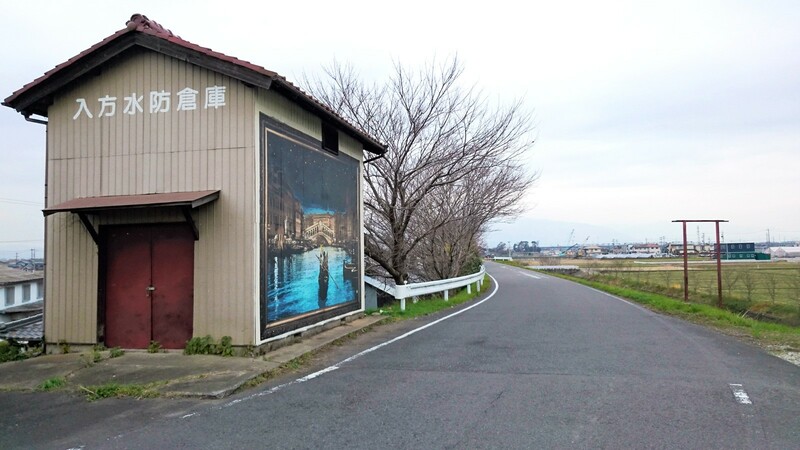 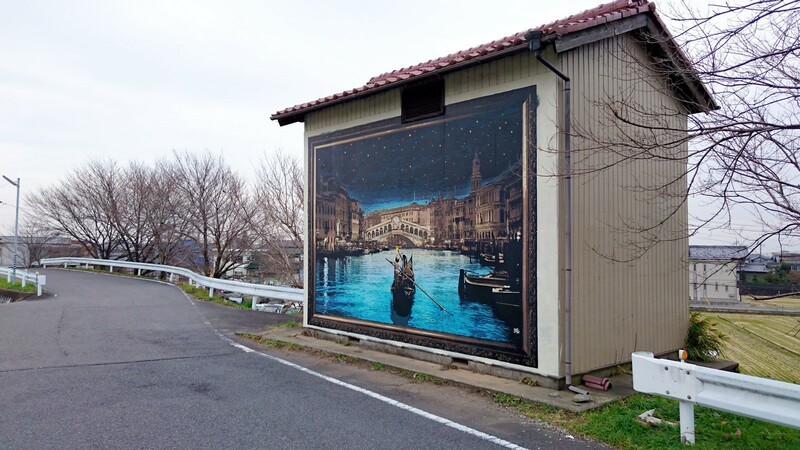 Located on the side of the Irikata flood prevention warehouse in Higashimusubu, Anpachi-cho,Anpachi-gun, Gifu, Japan, and measuring 6m x 5m the viewer is transported to the canals of Venice while being engulfed in the beauty of Japanese country side. 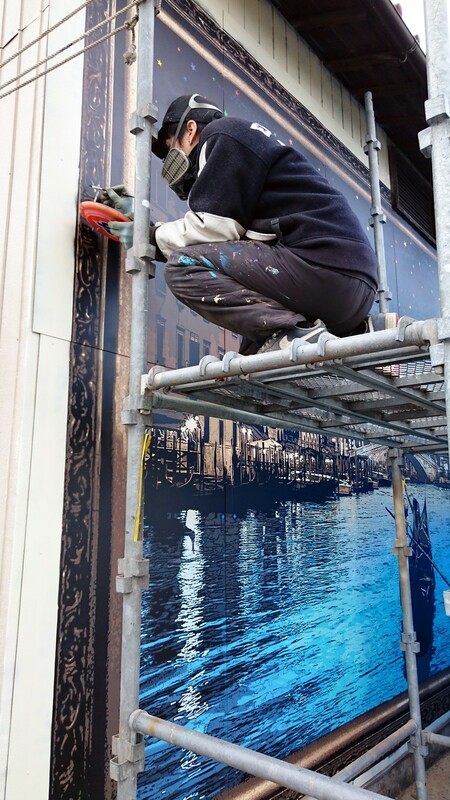 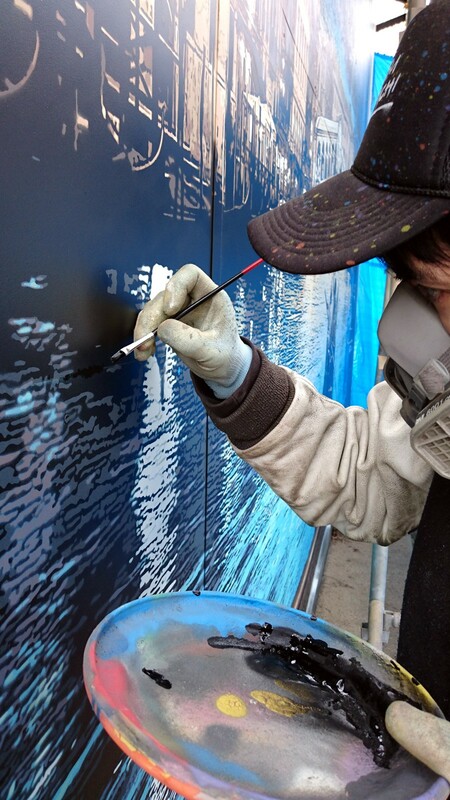 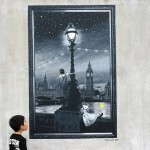 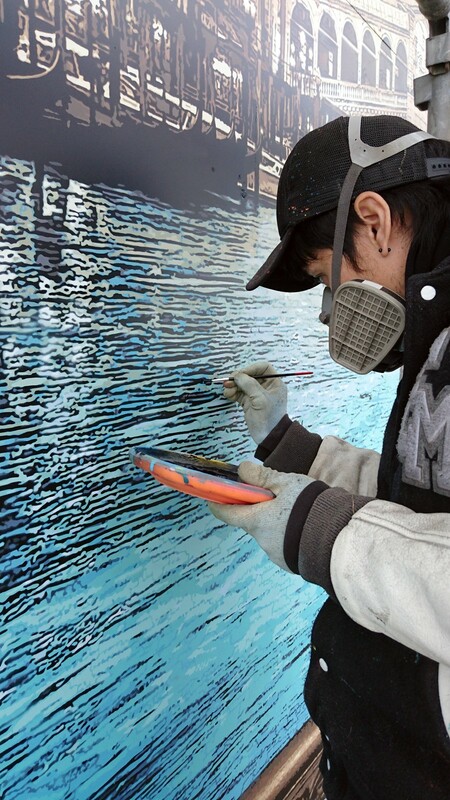 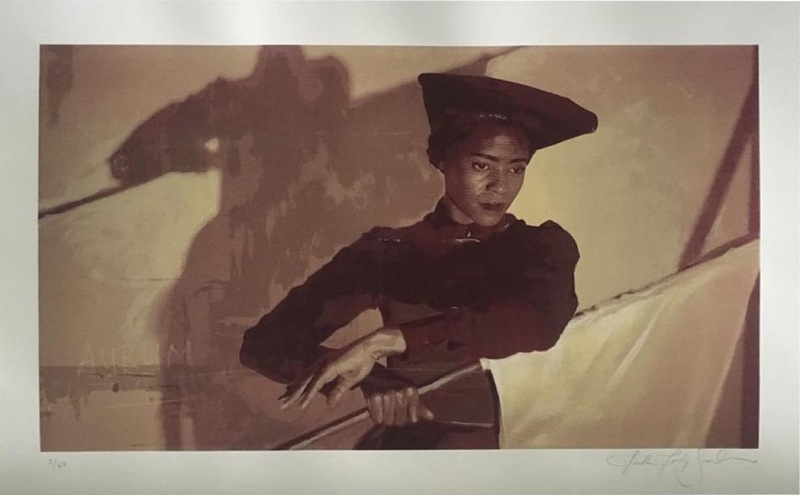 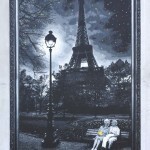 As usual with Roamcouch, this piece features his intricate stencil design which is formed by over 10 different layers.